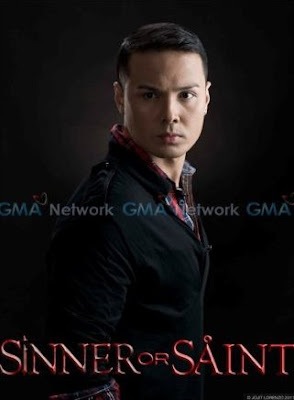 "Sinner or Saint" is the newest Dramarama TV series offering of the Kapuso network which premieres today. It is formerly called as "Sentensyada." 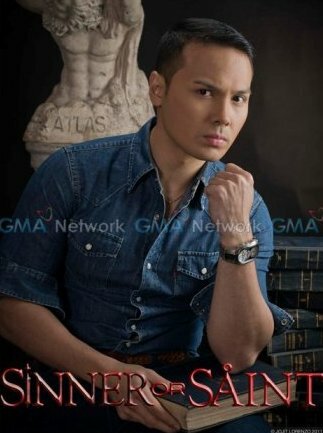 The main cast of this newest afternoon drama are Bianca King, Dennis Trillo, Alessandra De Rosi, and Polo Ravales. 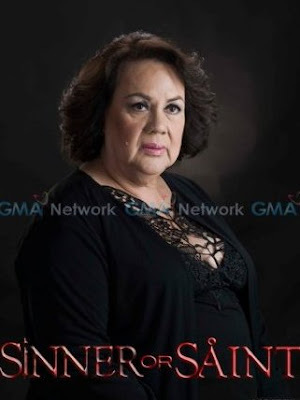 Bianca King in her first starring role portrays the character of Noemi, an innocent girl who will be imprisoned of the crime she didn't commit. 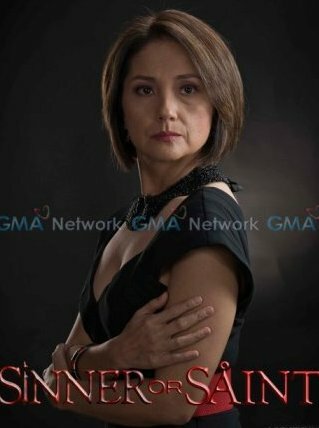 Dennis Trillo plays her leading man. 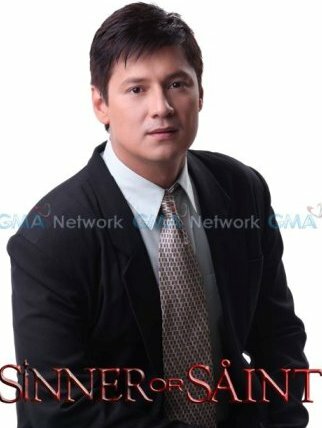 He is Raul, an attorney who is the real sinner. 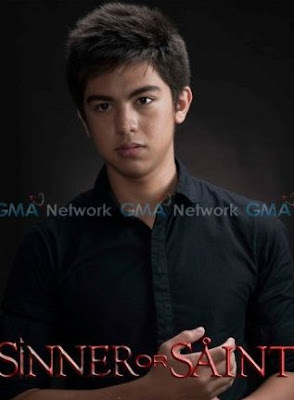 Alessandra De Rosi is Corrine, the villain in the story. 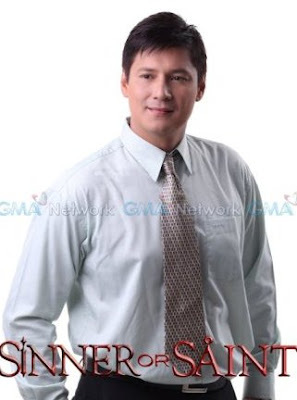 And Polo Ravales is the concerned attorney Alvin who will take in-charge of the case of Noemi. Aside from these four main characters, do you already know the other persons who will take part in their lives?! 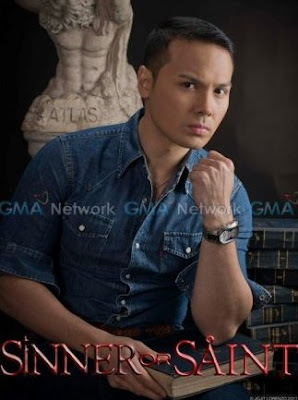 "Sinner or Saint" is under the direction of Don Michael Perez and under the creative creation of RJ Nuevas. 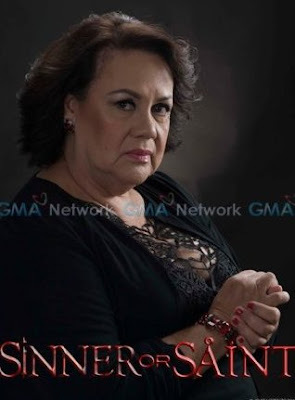 It premieres today and replaces "Nita Negrita". who plays dennis' guy friend in sinner/saint? where else has he appeared in?